Practice Areas – Briglia Hundley, P.C. At Briglia Hundley, we have the experience to handle a wide range of legal matters. We put thorough preparation into each case and aggressively pursue the best possible results for each of our clients. The conclusion of a trial is not always the end of a case. Both civil litigants and criminal defendants often continue pursuing their rights on appeal. Our attorneys have experience handling both civil and criminal cases at all levels of the state and federal courts in the mid-Atlantic, including the Fourth Circuit, D.C. Circuit, and Supreme Court of the United States. Briglia Hundley represents a wide range of businesses and individuals in the state and federal courts in Virginia, Maryland, and the District of Columbia. Areas of litigation include employment law, real estate, breach of contract and resulting torts, Uniform Commercial Code issues, insurance coverage challenges, fiduciary litigation, fraud investigations and workouts, and failed transactions. We provide customized and tailored advice to our clients, of all sizes and in all stages of growth, regarding corporate governance matters, entity formation and structural issues. For every criminal offense, there is a defense. You want a lawyer who will fight for you. 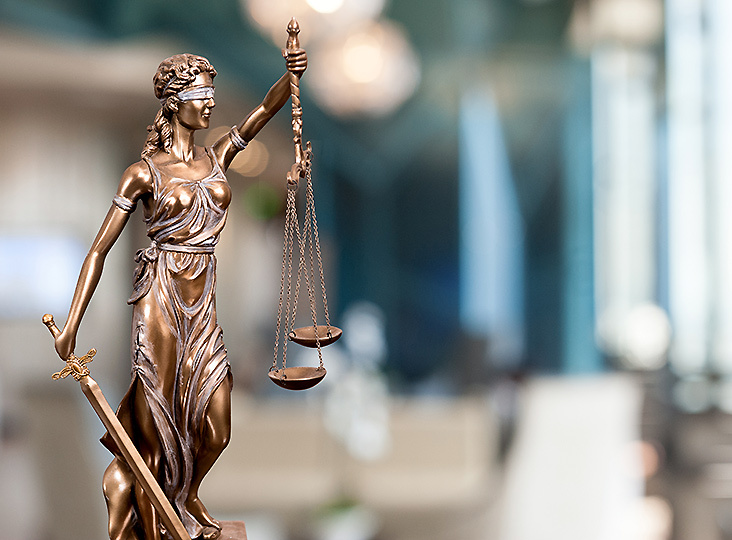 With a comprehensive criminal law practice, our attorneys are equipped to defend you in state and federal courts from all manner of misdemeanor and felony charges, ranging from traffic infractions to serious felonies. Our employment practice involves both advising employers on employment issues that arise in the workplace and litigating a variety of legal issues arising from the employer-employee relationship. We have significant experience handling discrimination and retaliation claims filed in federal and state courts in Virginia, Maryland, and the District of Columbia, as well as before the Equal Employment Opportunity Commission and local state and county agencies. We also regularly handle employment contract disputes, including claims for wrongful discharge and violation of non-compete and confidentiality agreements. Immigration problems can be complicated, and the potential consequences can be frightening. If you have immigration questions, you need an experienced lawyer who can clarify the process for you and help you find solutions. Businesses and individuals face a variety of municipal law problems. We represent local municipalities, businesses, and individuals involved in municipal law disputes throughout Virginia. From zoning issues to disputes over eminent domain, we protect our clients’ rights and help them reach a fair solution. Whether your request for licenses and permits has been denied or you have a land dispute with your town, it is important to determine your options and protect your rights. A personal injury can change your life in an instant. You want an attorney who can help you on the path to recovery. At the Fairfax County law offices of Briglia Hundley, P.C., we protect the rights of individuals who have been seriously injured due to the negligence of others. Our real estate practice focuses on real estate transactions involving homeowners, builders, developers, real estate brokers, mortgage originators and lenders, title insurers, and other members of the real estate community.